EASY TOUR - THE PLEASURE OF THE DISCOVERY! A tour dedicated to guests who prefer to discover Cagliari at their leisure, with a lot of free time available and a tour guide specially selected to provide historic, cultural and practical information that will help us learn more about our destination. Departure from the port towards the Basilica of Bonaria, whose imposing white mass characterizes the landscape of the city. The dedication to the Virgin of Bonaria is connected to a late medieval legend about shipwrecks and miracles which ends with the discovery of the sacred image of the Virgin. You will continue the tour to Viale Poetto which runs along the big beach of*Cagliari* called Poetto. On the left you can admire the salt pans, once one of the major sources of income of the city. Afterwards you will be driven back to Cagliari to the top of Urpinu Mount, where from the rooftop you can take a picture of the Angels Gulf enclosed between the eastern beaches of Villasimiusand the western Cape of Spartivento. The tour continues to the historic district of Castello. 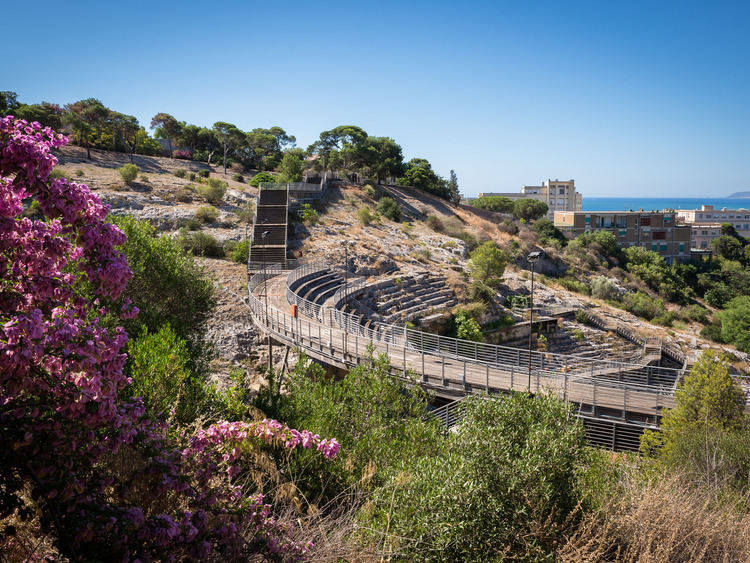 You can have a walk along the old walls of Viale Buoncammino, from where you can enjoy from above the view of the Roman Theatre dating back to the 1st Century A.D. The last stop of your walk will be the entrance of the Museums Citadel under the San Pancrazio Tower, one of the ancient Pisan Towers. At the end you will go back to the bus and then return to the ship. The trip may take place in the morning or afternoon.